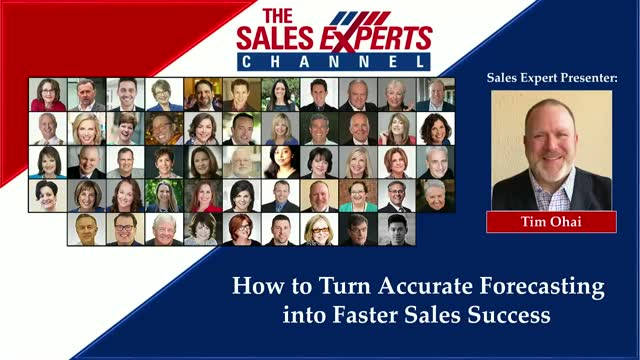 Do you struggle with creating accurate sales forecasts? Are deals bogging down in the pipeline? Attend this session to learn how to both create accurate forecasts and generate deal velocity.